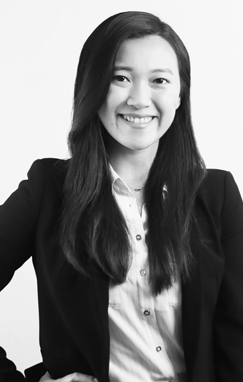 Karen Hsieh is an associate in the Trademark & Brand Management Group. She advises clients on domestic and international trademark prosecution, clearance, enforcement, and defense. By providing guidance on domain names, she also helps clients promote and safeguard the online presence of their brands. Prior to joining Frankfurt Kurnit, Ms. Hsieh was an associate at Ladas & Parry LLP, where she worked on a wide range of trademark matters, including settlement and coexistence negotiations, licensing, and global portfolio management. Prior to law school, she obtained her Master's Degree in Music Business from New York University. Ms. Hsieh is a member of the New York City Bar Association and the Asian American Bar Association of New York. She is admitted to practice in New York.